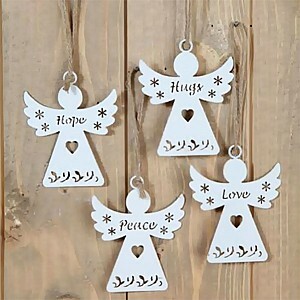 Here you can find Christmas Angels. 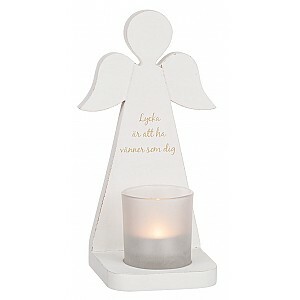 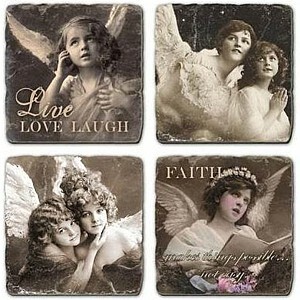 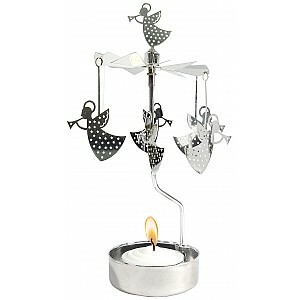 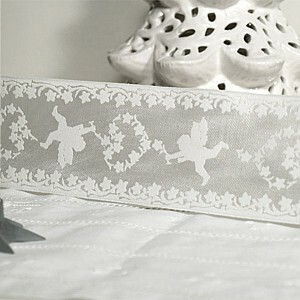 Beautiful and cute small or large angels and products with angel motifs to decorate with for Christmas. 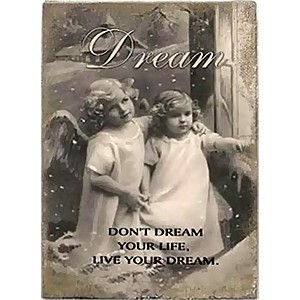 Cream / White. 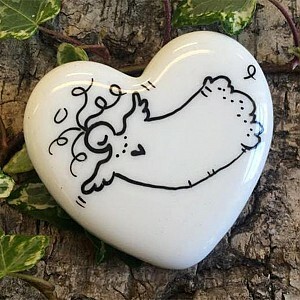 Width 6 cm.